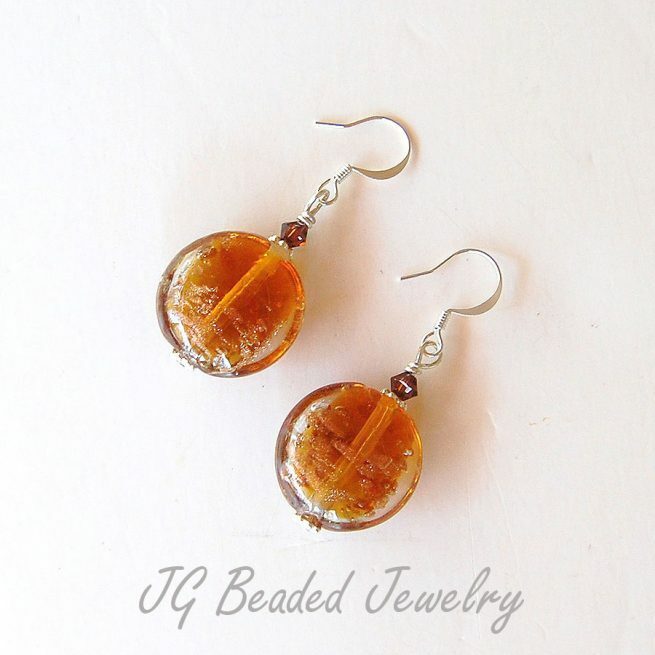 These one of a kind handmade lampwork earrings are made with puffy-round golden glass beads that have a touch of clear on the outside and gold speck designs within. 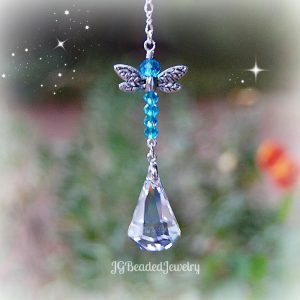 They are wire wrapped and embellished with topaz Swarovski crystals and silver daisy shaped fancy metal beads. 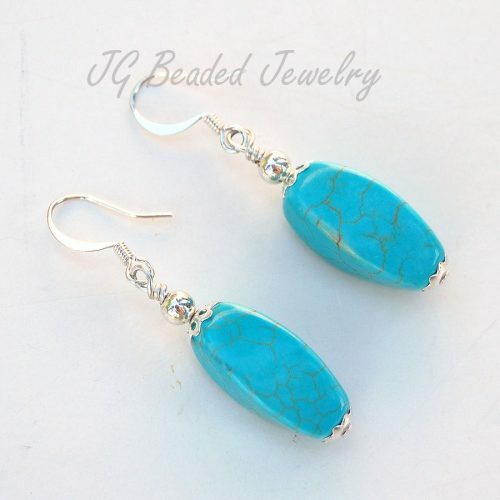 Length is approximately 1 7/8 inches from the top of the silver ear wires.